Summer is here! With designers & homeowners always looking for great color palettes to work from, we have decided to focus the spotlight towards the colors of the season. Colors help capture the inspiration of summer’s distinctive hues, bright & cheery colors, and the season’s lively nature. The Shade Store has 100’s of color and material combinations to get every room in your home that airy, cheery and bright summertime feel. You can perfectly capture the season with colors such as ivory, purple, green, orange, light blue, and pink. We look for ways to keep ourselves calm and cool throughout the day, one quick & easy solution is the right selection of colors. There are many options to pick from, such as fabrics adorned with fabulous vivid color, soft neutrals and pastels. Other than the above mentioned colors, you can try many of our other light shaded hues & colors. 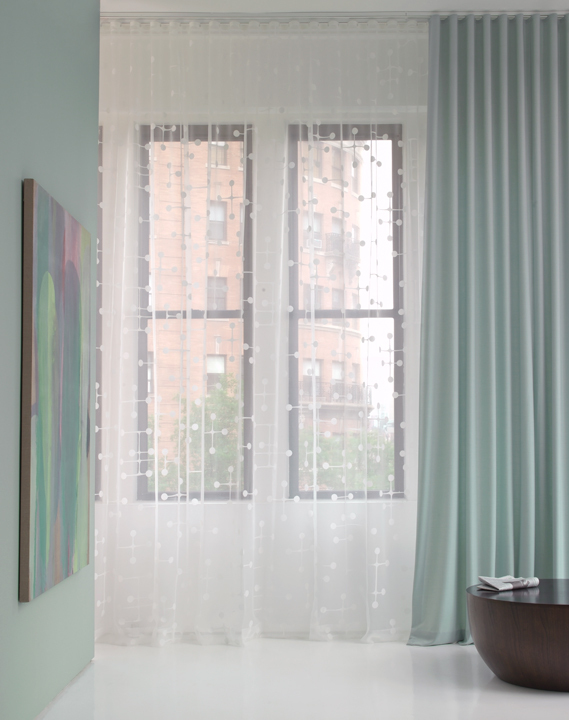 These light colored shades, blinds & drapery will make you feel relaxed, calm and cool in hottest season of the year. Want to see how these Summer colors would look in your home? Order free samples from The Shade Store here! 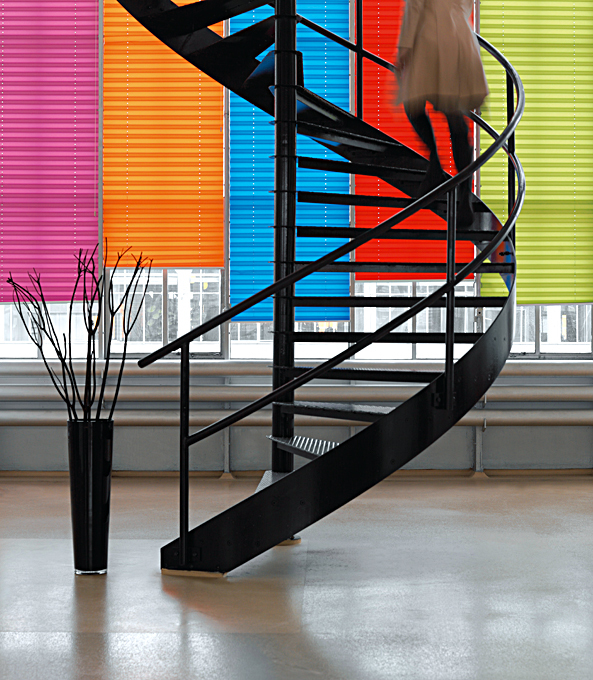 All window treatment orders ship free in 10 days or less. Don’t forget to follow us on Facebook, Pinterest and Twitter!